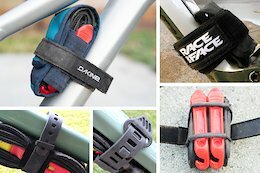 On-bike storage solutions from All Mountain Style, Backcountry Research, Dakine, OneUp, and Race Face. 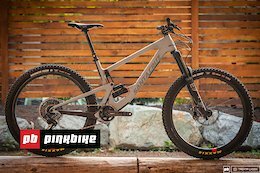 The Pinkbike Field Test kicks off with the new Santa Cruz Bronson. 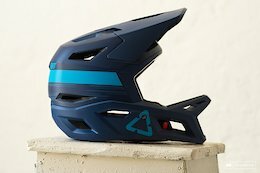 Leatt brings an enduro-specific full-face helmet to the table, but how does it compare? 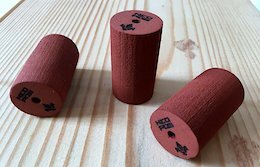 There's a good chance these could become your new favourite grips. 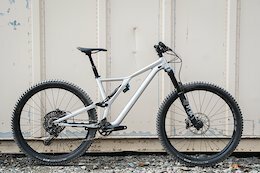 Canyon's Spectral WMN has 140mm of travel, 27.5" wheels, and uses an entirely different frame than the men's version. 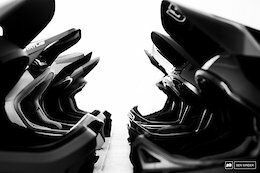 We take eight of the most popular full-face helmets to the trails. 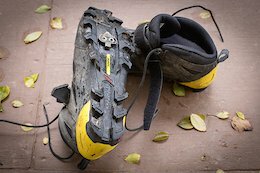 In search of a rugged, waterproof shoe for fall and winter riding? 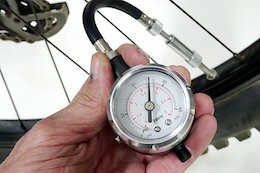 Mavic may have the answer. 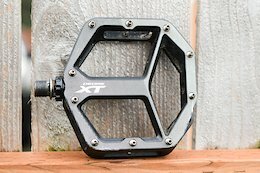 Wet weather means it's prime time for flat pedals - we put the Shimano M8040 to the test. 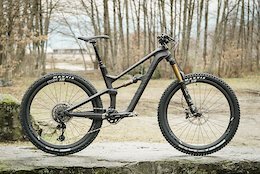 Specialized's Stumpjumper EVO is longer and just as slack as the Demo downhill bike. What does that translate to out on the trail? 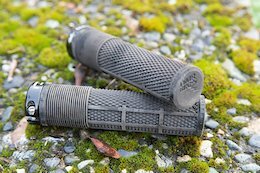 Formula say their foam inserts help create a more linear spring curve, one that's closer to that of a coil spring fork. We put them to the test to see if they actually work. 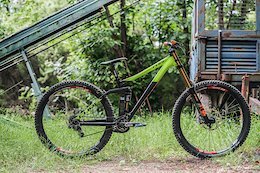 After making its debut on the World Cup DH circuit, Cube's 29" Two15 is now available to the general public. 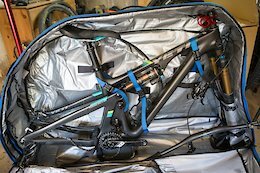 Thule's RoundTrip Traveler bike bag is easy to use and can keep your precious fun machine safe from careless baggage handlers. 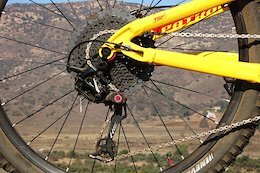 If there were a mountain bike version of David vs Goliath, this would be it. 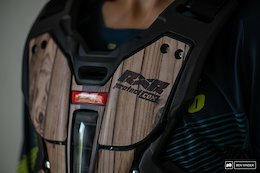 RXR's core protector combines plastic, foam, and air chambers to offer maximum protection for budding Rampagers.